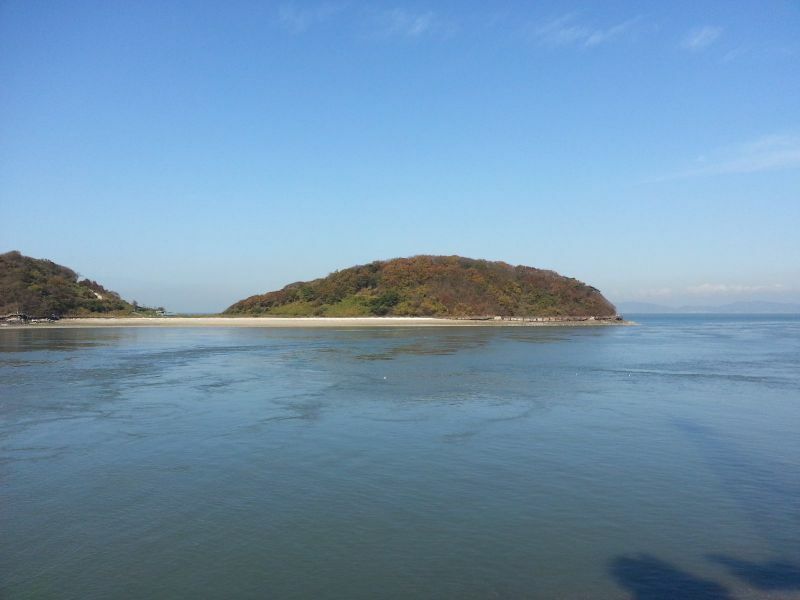 Han, DS2GOO will be active from Taeijak Island (IOTA AS-090), Tokchok Islands 26 - 28 December 2015 as DS2GOO/2. 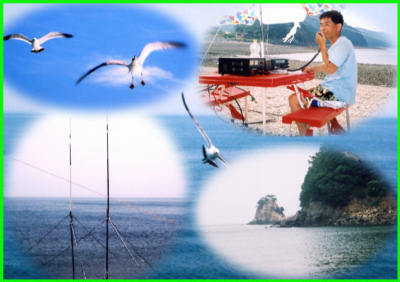 He will operate on 80 - 10m CW, SSB, Digital modes. Sang Kwen Han, P.O. BOX 39 Pyeongtaek, Pyeongtaek City, 17895, South Korea.